Sebastian was born premature at 31 weeks after his mom was diagnosed with ovarian cancer during the pregnancy. He was in El Paso Children’s Hospital’s Level IV NICU for 100 days with several complications. Sebastian could not breathe on his own and was dependent on a ventilator. When he had surgery to remove most of his small intestines, things did not look for Sebastian. At one point, he was given only 48 hours to live! But El Paso Children’s Hospital persisted, and little Sebastian fought each day. Through the process, his family came to know the doctors, nurses and technical staff at the hospital. 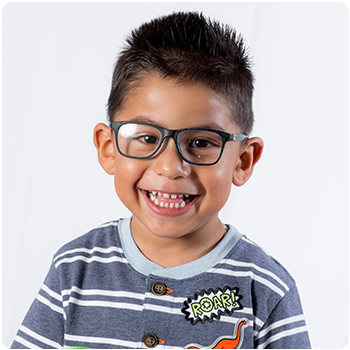 Today, Sebastian is a healthy three-year-old, enjoying life free of medication or any devices!